reVerb Oak Lawn is a three building apartment community located at the intersection of Harlem Avenue and I-294 in the Village of Oak Lawn, a southwestern suburb of Chicago. The property was acquired by a subsidiary of PMG in June 2015 and consists of 84 units – 42 1-bedrooms and 42 2-bedrooms. 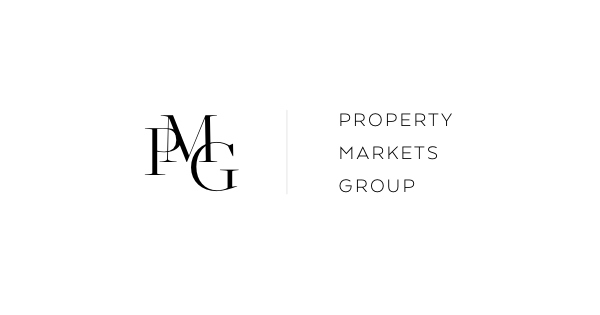 PMG is currently overseeing a complete gut rehabilitation of the property and anticipates full stabilization within 18 months.